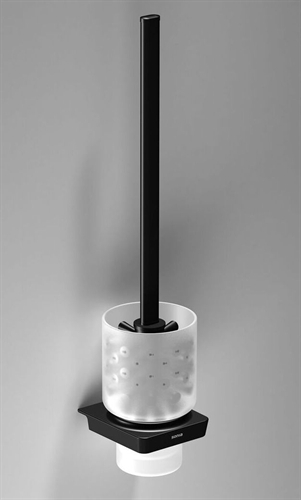 Ziggiziggi has launched its new range of luxury Kyoto freestanding bathroom accessories. 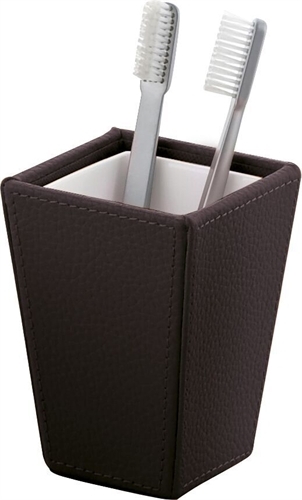 This range of Italian accessories by Gedy uses faux leather to create a decadent look which is also cruelty-free. Why is faux leather so current? Following Armani’s lead in 2016, the CEO of Gucci has pledged to go fur-free in 2018. Luxury brands such as Stella McCartney and Joseph Altuzarra have also used faux leather on their runways. These trends aren’t just confined to the runways, as interior designers are becoming more savvy with the materials they use, focusing on materials that help to conserve the planet and its animals. Faux leather and faux furs are becoming a huge hit as animal-free products are more sustainable, eco-friendly and ethical. There are several other advantages of using faux leather products, as they are cheaper than animal hides, more durable and there are a number of different types and varieties. The faux leather market is clearly one to watch, as new versions are being developed such as ocean leather from kelp and cork leather from oak trees. 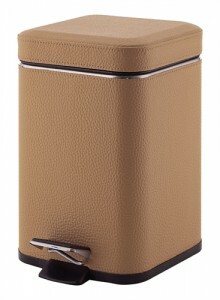 From tumblers to pedal bins, laundry baskets to soap dispensers, the Kyoto range has everything you’d need for a luxury bathroom with leather-look accents. So if you’re giving your bathroom a revamp, why not give the Kyoto accessory range a try for luxury style which is cruelty-free. The Kyoto range is available here. Comes in colours white, tan and chocolate. Posted: October 12th, 2017 under Bathrooms, Customer Focus, Featured Supplier, Inspirational Ideas, Latest Products, You might like!. Being British, we love to have a good old moan… so why not have a moan about bathrooms? Whilst Ziggiziggi aims to help you create the perfect bathroom, sometimes you just can’t escape those annoying imperfections. Which of these is your biggest bathroom pet peeve? You sit down and then there it is. The dreaded wobble. You feel yourself slowly veering away and longing for a stable and secure seat for your posterior. Yes, it’s not the worst thing in the world, but it gets on our nerves. When the toilet handle just won’t comply and doesn’t want to flush unless you use every ounce of strength or are the incredible hulk. We’ll take an automatic sensor flush over that any day. Those sensor-operated flush systems which go into overdrive the second you get anywhere near them. Calm down, we haven’t even sat down yet. And don’t get us started on auto systems which don’t work where you end up flapping your hands in front of them like a deranged bird. Leaky taps are just the worst. Forget the huge waste of water and money, they are just so annoying. That horrendous moment when you look over and see a finished roll of loo paper that hasn’t been replaced. The horror! What’s your most frustrating bathroom pet peeve? Posted: July 27th, 2017 under Uncategorized. Our new collection of S6 bathroom accessories, by Sonia, are the perfect finishing touch for any contemporary bathroom. 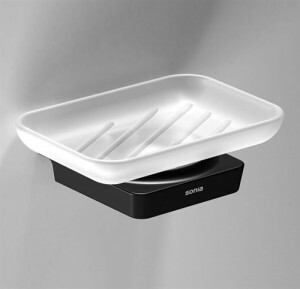 These black and white bathroom accessories create a bold statement as black absorbs whilst white reflects. The use of monochrome accents is effective in giving your bathroom clean lines and a luxury feel. 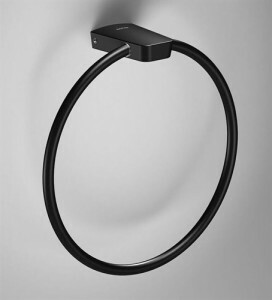 The accessories are made from brass with a matte black finish for high quality and up to the minute style. These simple accessories are bold, striking and modern, yet also have a timeless feel. They are the perfect finishing touch to any style of bathroom. Posted: May 30th, 2017 under Bathrooms, Featured Supplier, Latest Products, View from a DESIGNER, You might like!. Before specialising in bathrooms, Ziggiziggi used to also provide high quality home accessories, such as glass and kitchen ware. This means that we have a large amount of old stock which has got to go! 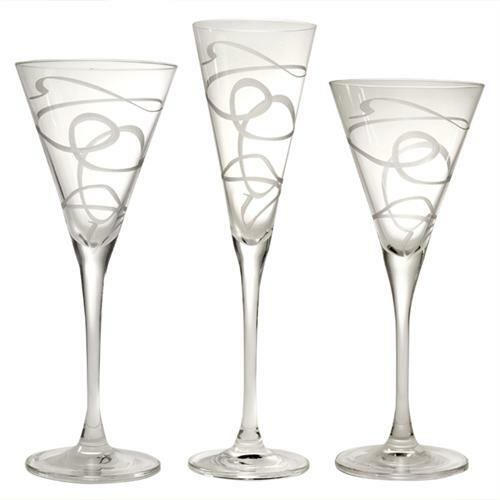 Friday 21 April – Sunday 23 April we will be offering you gorgeous LSA glassware, Natalia glassware, Leonardo glassware, Wild Eye designs and Koziol kitchen ware at a massive discount. 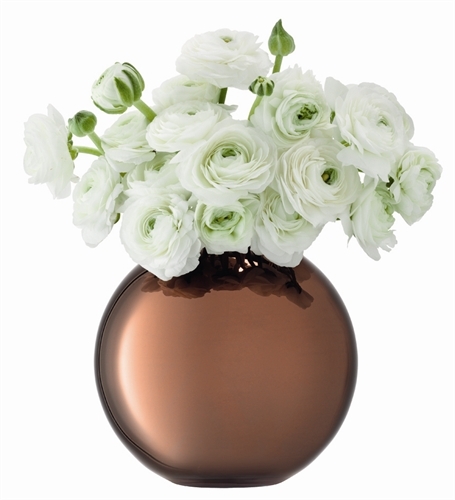 You’ll be able to buy stunning home accessories at a price cheaper than anywhere else. Be sure to get in quick, because once it’s gone, it’s gone! If that’s not incentive enough, it’s also the Queen’s birthday on Friday, so why not celebrate by treating yourself to some gorgeous home accessories! Posted: April 14th, 2017 under Uncategorized. Our featured design idea for March 2017 matches three products together to create a bright and vibrant feel for Spring. This coming Spring season, create a feel-good bathroom with our 3 top-pick products. 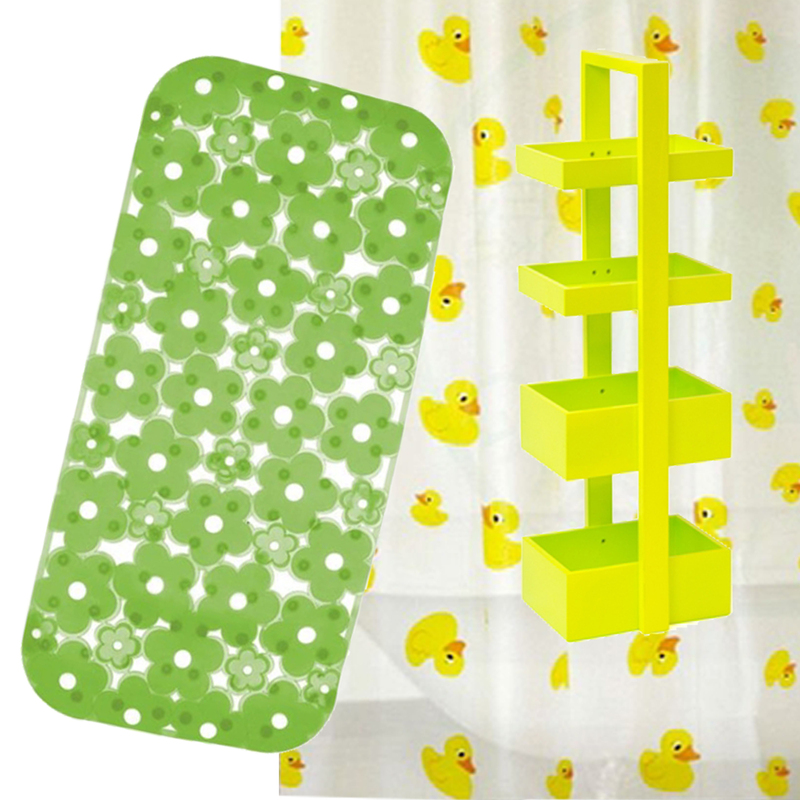 We have handpicked the Mount Fuji 4 Tier Caddy, Aqua Ducks Shower Curtain and the Margherita Non-slip Bath Mat to be grouped together for a bright Springtime bathroom. Combining gorgeous yellow and green, these three products bring the brightness and joy of spring to your bathroom, evoking images of fields of daffodils. Sold separately for £170.45, or buy together for a a discounted price of £153.50! Posted: March 4th, 2017 under Uncategorized. Forget the mushy weddings, haunted houses and high school prom scenes. Sometimes a bathroom scene can be the most funny, intense or memorable part of a film or television show. Here is our pick of the best. One of the most iconic bathroom scenes ever. 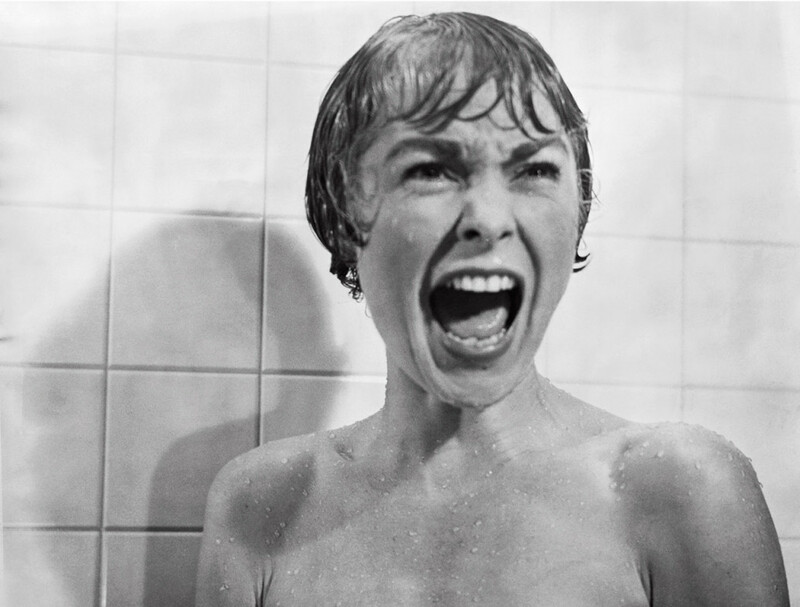 A woman showering in the Bates Motel meets her end when homicidal Norman Bates shows up. Mark Renton meets ‘Scotland’s worst toilet’ and winds up crawling INSIDE the toilet to procure two opium suppositories. 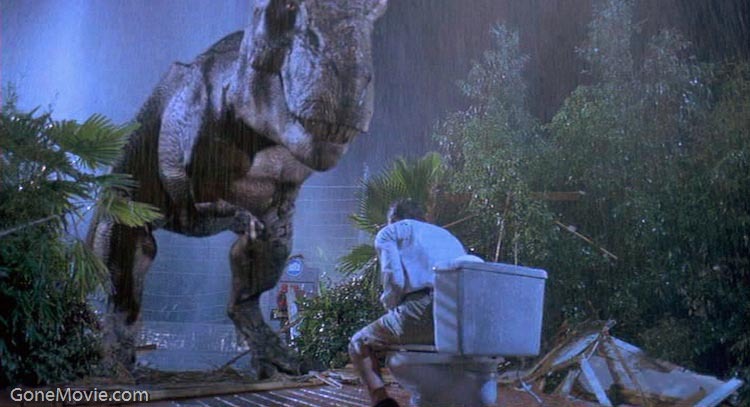 Elaine finds herself in a sticky situation when she uses a public bathroom and finds that there is no toilet paper. The woman in the cubicle next to her refuses to ‘spare a square’. Donald Gennaro, hiding out in a Jurassic Park bathroom, meets his end when a ferocious T-Rex is on the loose. Chandler discovers the joys of taking a bath and becomes obsessed with bath salts, scents and candles. Vivian enjoys her new luxury lifestyle in the tub. The girls suffer from food poisoning when dress shopping. The hilarious scene wasn’t actually written into the original film script, but came about during production! Tony Montana soaks in a huge bubble bath and still manages to look cool. Our featured design idea for January 2017 matches three products together to create a clean and simple style. 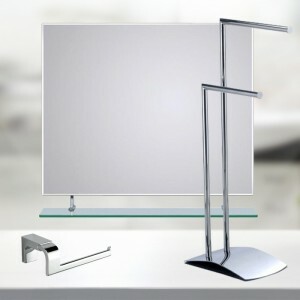 Our three featured products are the Bevel Edge Mirror, Eletech toilet roll holder, and the Anchor towel stand. 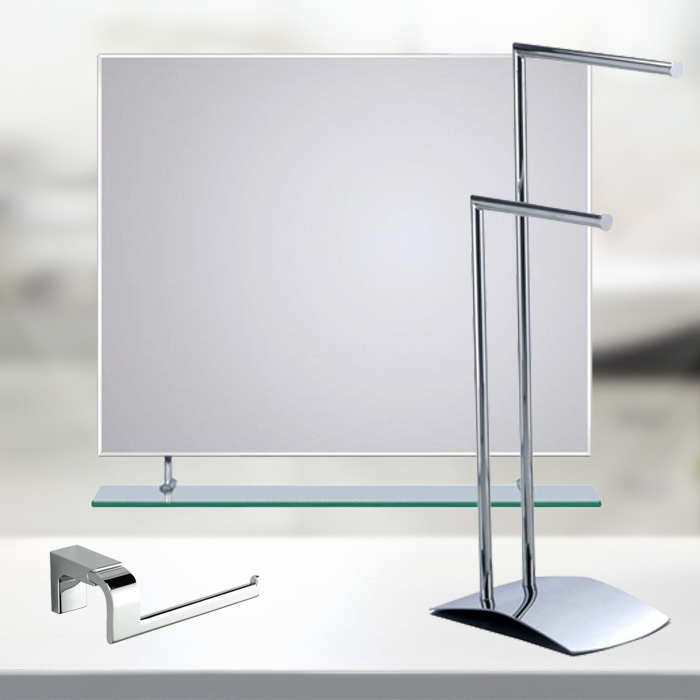 Used together, these three products make your bathroom feel clean, sleek and stylish. 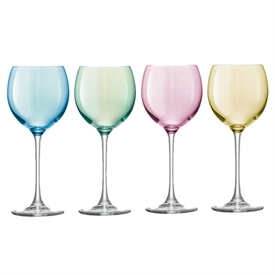 Sold separately for £125.95, or buy together for a a discounted price of £113.35! For more details, or to purchase these products at a discounted price, take a look at the Luxury Silver Bathroom Set HERE. Posted: January 14th, 2017 under Uncategorized. Why stop at the Christmas tree and mantelpiece when making your home festive? This Christmas, we want to inspire you to also give your bathroom a festive feel. These three featured products are guaranteed to fill your bathroom with Christmas cheer. 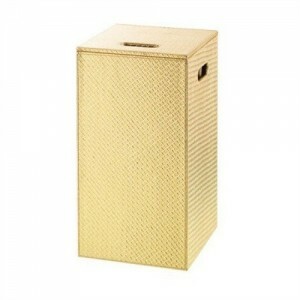 Our Marrakech laundry bin/stool is perfect for Christmas with its metallic gold effect. 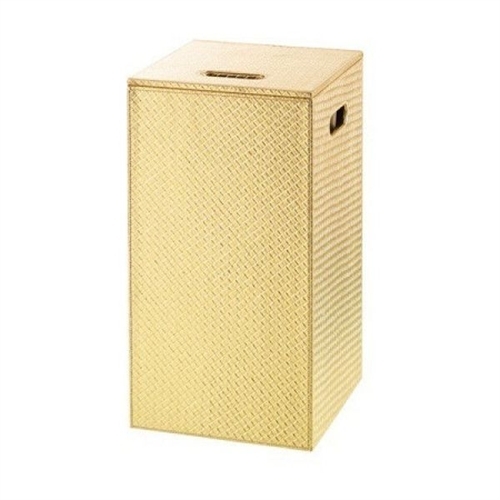 Available HERE for £132, this bathroom accessory is great for adding some glitz and glamour. 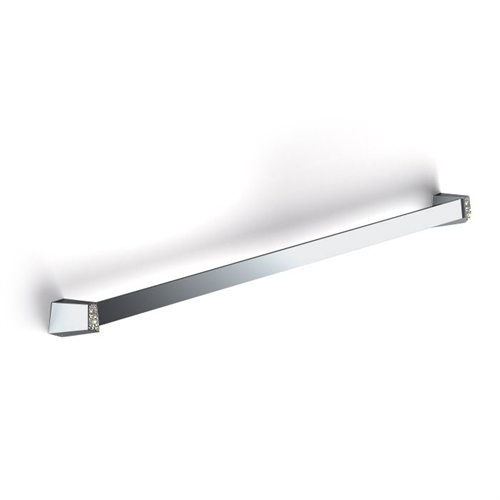 Our Sonia S8 Crystal Towel Rail is decorated with Swarovski crystals to add some Christmas sparkle to your bathroom. Lastly, our Christmas gift box will make your bathroom smell like winter spices and evoke all of those warm Christmas memories. Including a cinnamon candle, 2 bath melts and a bar of gorgeous oatmeal and spice soap, this set of bathroom accessories are the perfect finishing touch for any festive bathroom. Available HERE for only £14.95. Posted: December 6th, 2016 under Uncategorized. At Ziggiziggi, we’re going to be bringing you inspirational style ideas each month, starting from now! Our featured design for November 2016 is all things bamboo. The leaves are falling and the nights are getting longer, and all we want right now is to be whisked off to a desert island. So why not bring the warmth of the tropics to your bathroom? 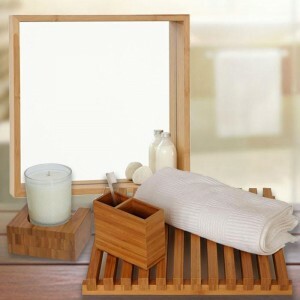 Our three featured products are the Arena shower mat, Bamboo mirror shelf, and Bamboo candle holder. Used together, these three products make your bathroom feel like an exotic paradise – just the trick to warm up your bathroom in these cold months. The Arena shower mat is available for £46.50 HERE. The Bamboo mirror shelf is available for £167.50 HERE. The Bamboo candle holder is available for £25.00 HERE. Posted: November 4th, 2016 under Uncategorized. Halloween is almost upon us and it’s time to ramp up the scare factor in your home. Like us, you might be a bit bored of the same old pumpkins and cobwebs. The witches and vampires just don’t have the same scare value as they used to have. So why not try something a bit different? 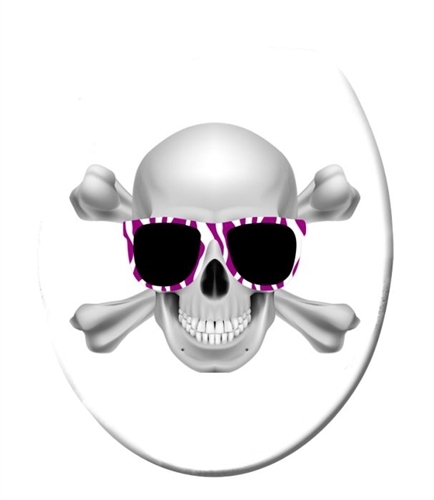 Give your bathroom a quirky, Halloween feel with our funky toilet seats and toilet seat stickers. 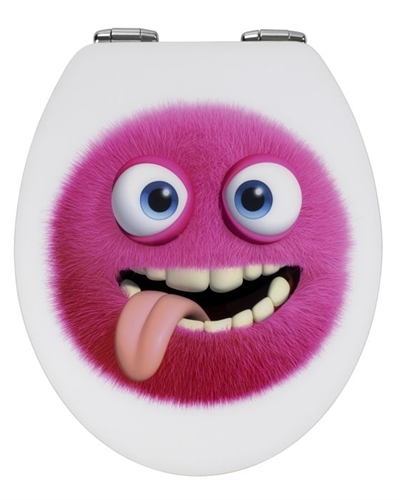 If you’re a fan of monsters, try our scary but cute Pink Monster Toilet Seat. 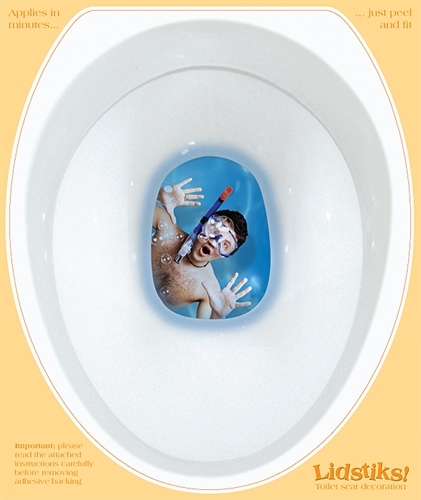 This toilet seat is enough to give you a fright, but is also something different and quirky. 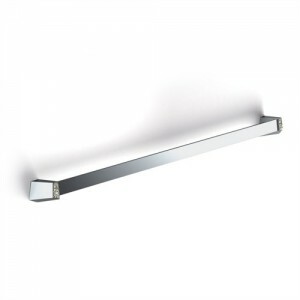 It brightens up any bathroom and also avoids any scares from banging toilet seat lids as it has soft-close hinges! If you want something more macabre, try our Cool Skull Toilet Seat. 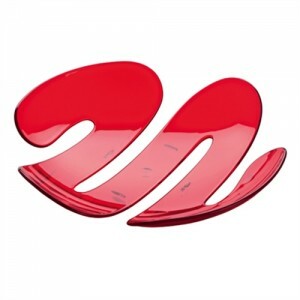 This toilet seat fits the bill for Halloween, but is also cool and funky. Our scariest toilet seat has to be… the ‘Let Me Out’ lidstik. 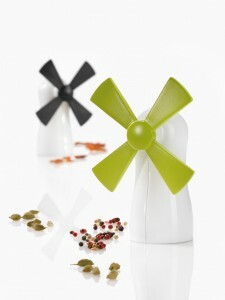 This Lidstik sticks easily onto any toilet seat lid, to give the impression that you have someone trapped in your loo! This fun and quirky Lidstik is sure to give anyone a fright – followed by a laugh! Posted: October 24th, 2016 under Uncategorized.